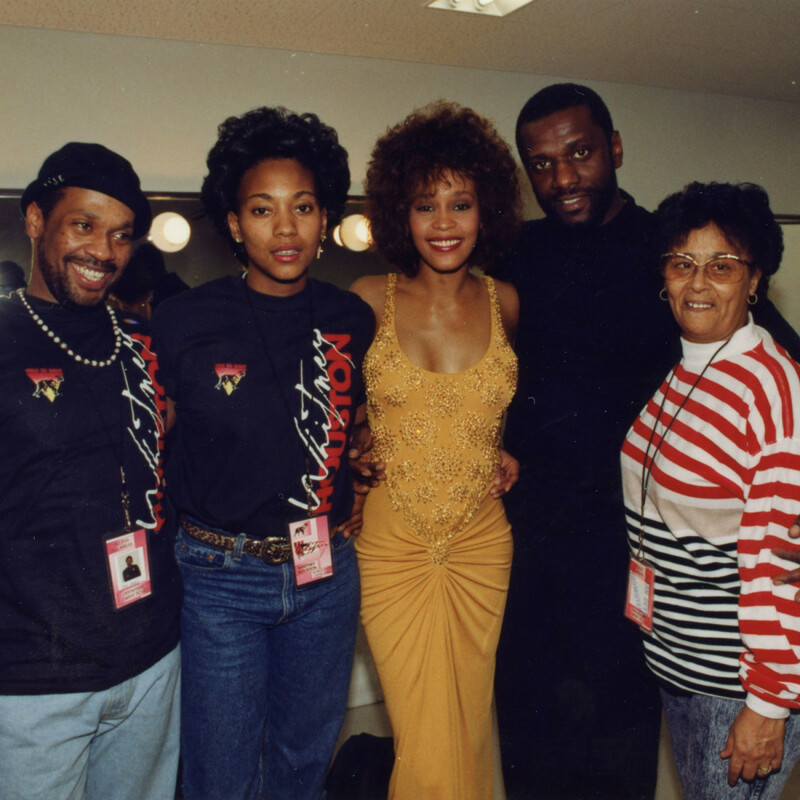 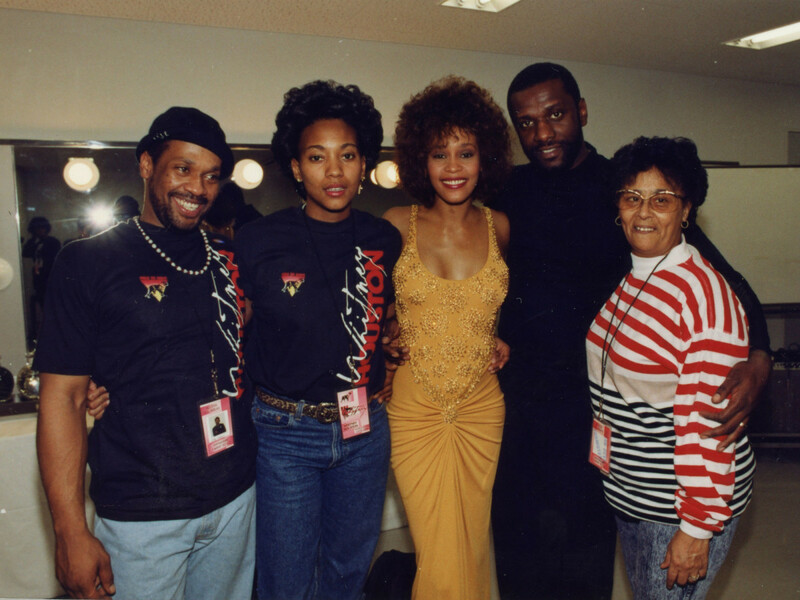 Whitney Houston made transcendent music that established her as one of the world’s true icons. 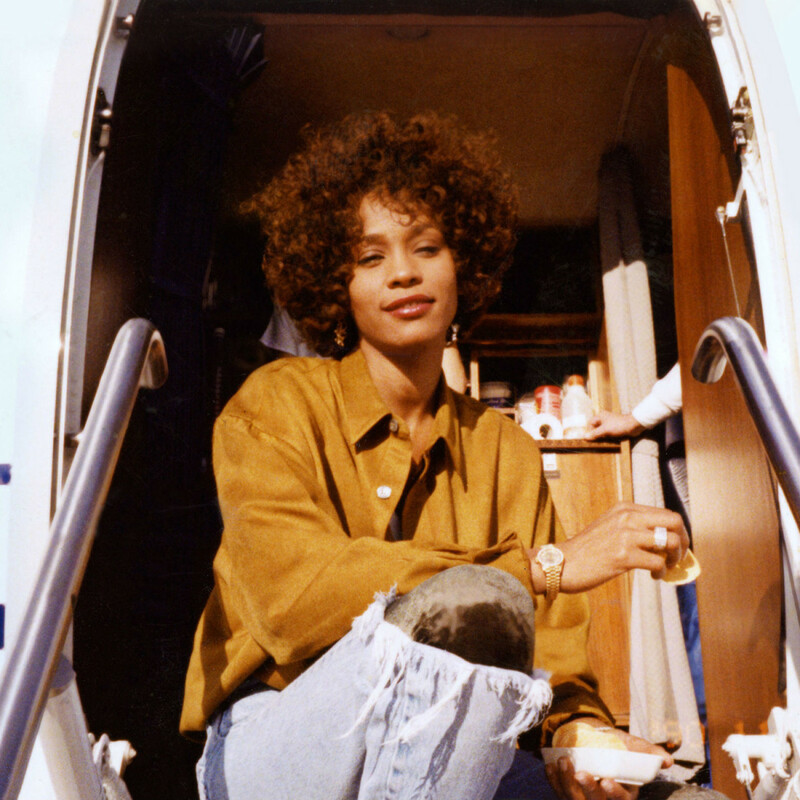 She also had a massive problem with drugs that resulted in her tragic death in 2012 at age 48. 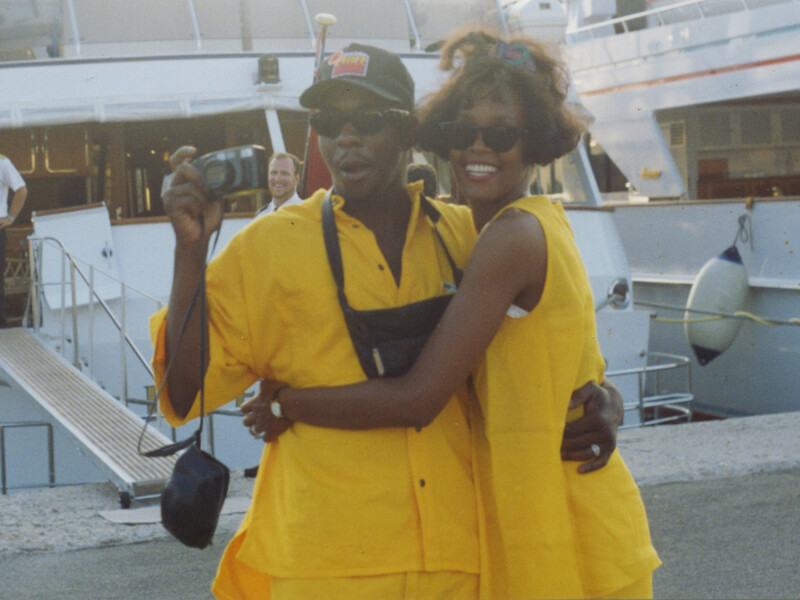 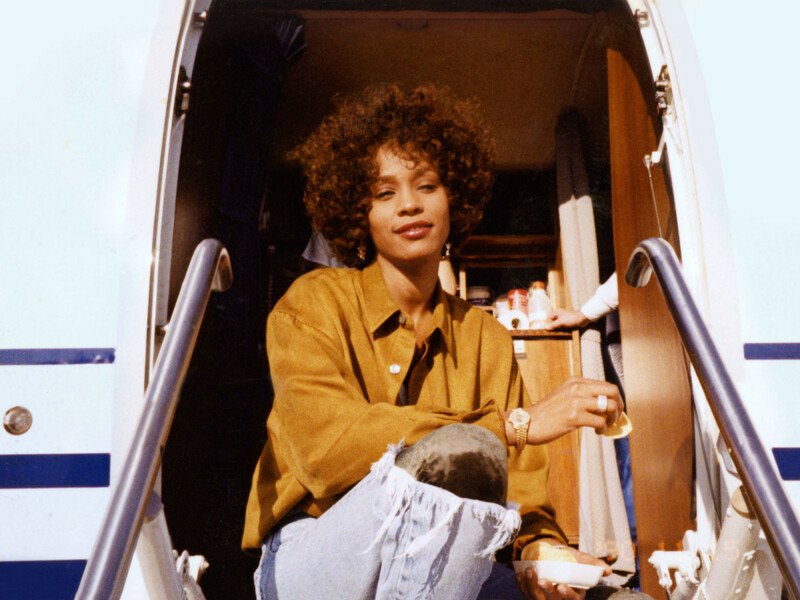 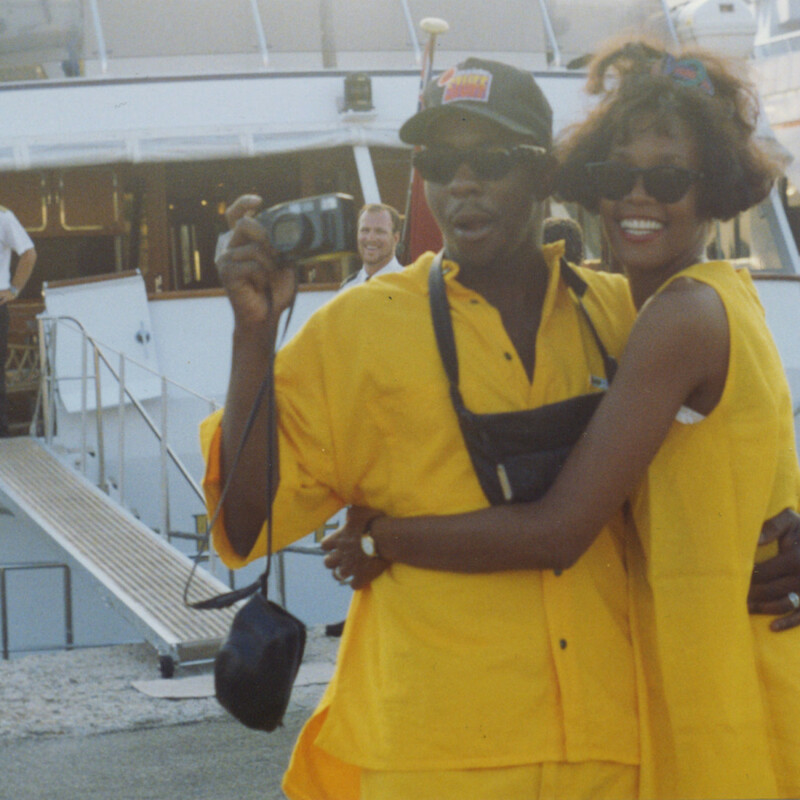 Kevin Macdonald’s new documentary, Whitney, had to address both of those things and more, but the line between being truthful and being salacious can be a thin one.